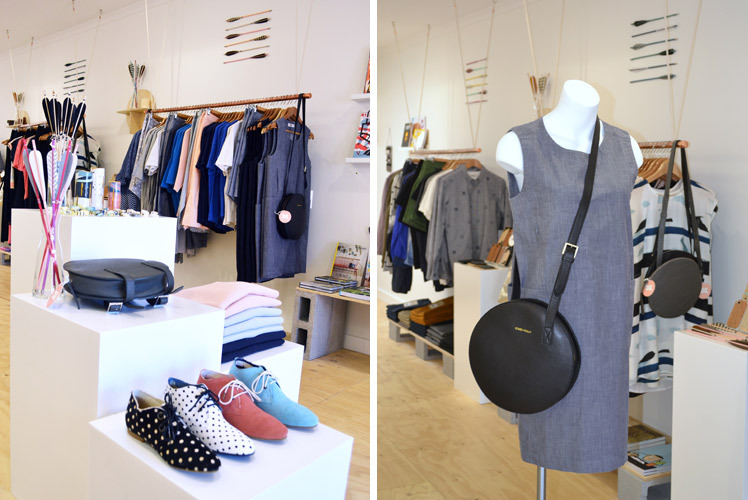 Feature shop: DEN Supply Co.
FK chats to husband and wife team, Natalie and Andrew of newly opened store DEN Supply Co located in Geelong, Victoria. 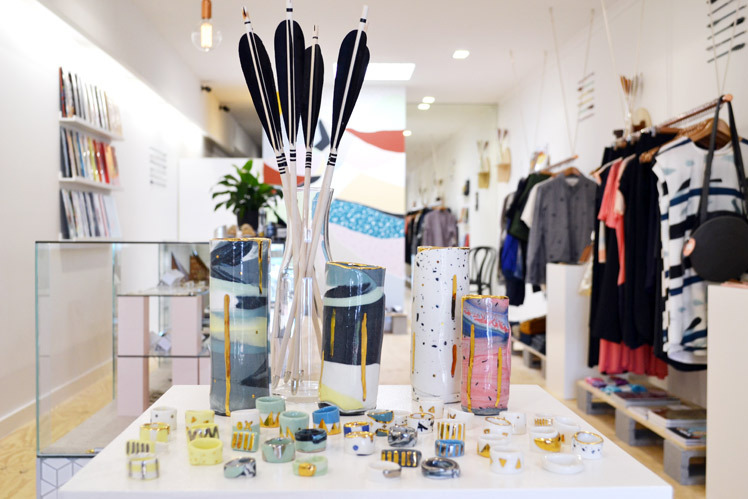 An inspiring interview detailing how their well loved jewellery label A Skulk of Foxes evolved into a beautiful retail space, housing a collection of talented designers adored by DEN, and the locals alike! Tell us about your store DEN Supply Cos and what things we can expect to discover. 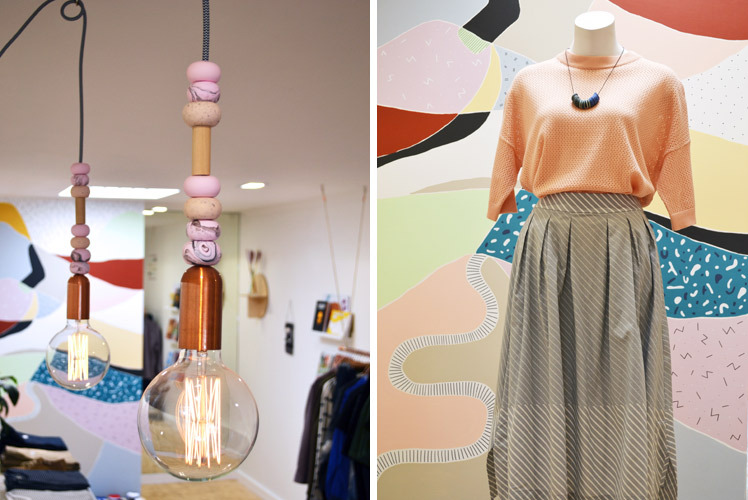 We opened our new retail store, DEN Supply Co, as a place to hide away with beautiful things (as the name suggest). Things you can’t easily find in Geelong. Like Clothing by Kuwaii, Kloke, Vanishing Elephant and Mr Simple. Radical YES footwear. Sterling silver jewellery from A Skulk of Foxes and Rebel Rebel, Lucy Folk, Peaches and Keen. Bags by State of Folly. Ceramic works by Ruby Pilven. Watches from Aark Collective. 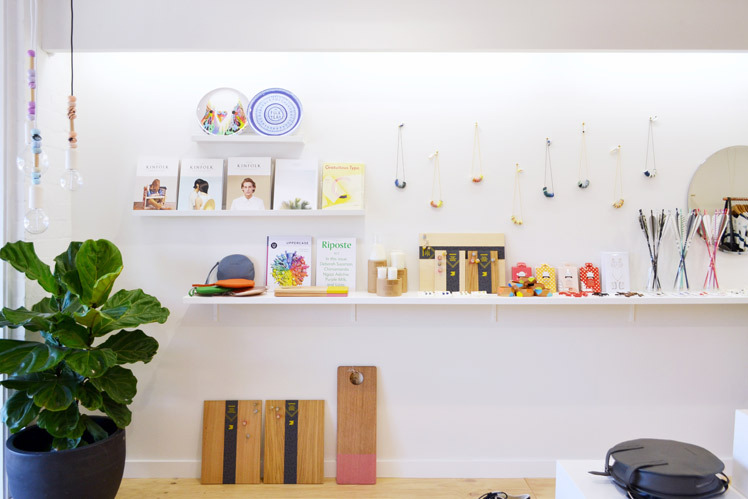 Candles by Alchemy Produx and publications like Cereal, Kinfolk, Nobrow, Wax, Trouve, Riposte. 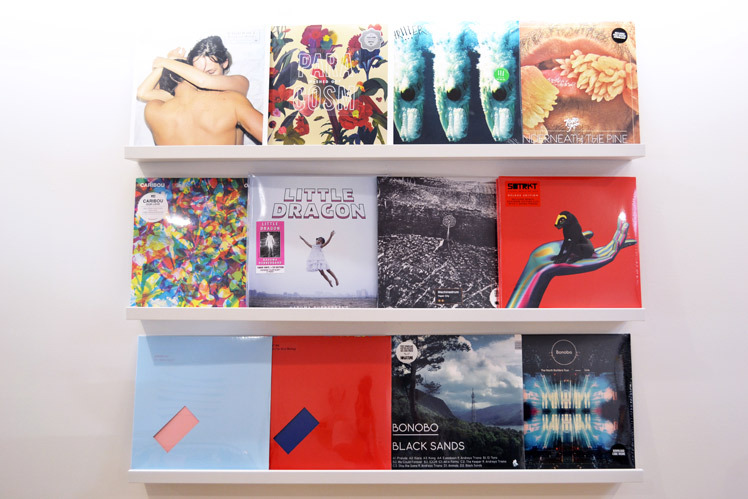 And a selection of new music on vinyl. We opened our door at the start of September, but we actually never set out to be ‘retailers’ as such. 5 years ago we hired a space behind some shops on Pakington Street Geelong west as a studio for A Skulk of Foxes (to finally move the business out of home). We chose Pakington Street as it has always been an area in Geelong we have loved to be around and our children go to school nearby. It’s also the best independent shopping strip in Geelong. As it turns out people kept coming to our noisy studio asking if they could buy direct from us. This continued to happen more frequently, so late last year we built a shopfront in our studio space, which was hidden away in a rear courtyard off the street, and it was a huge success. 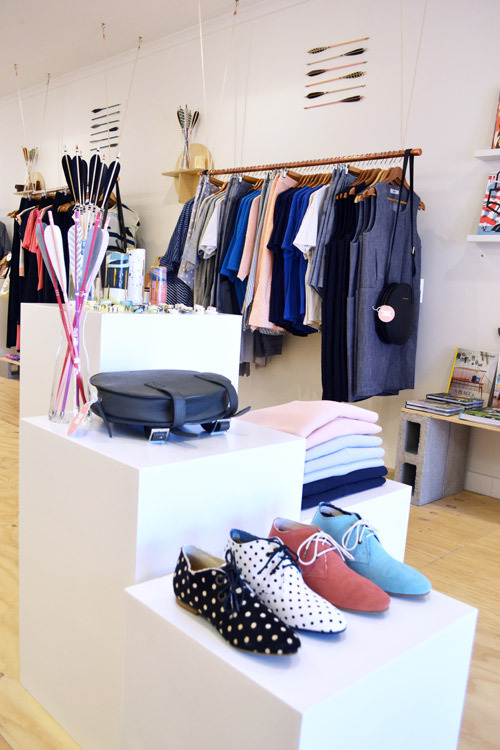 After this experience, when our current space became available on Pakington Street we jumped at the chance to open a full retail shop, with more room to work in the back where our studio is still located. We also took the opportunity, as the space was so much bigger, to bring in lots of other labels that we personally love. 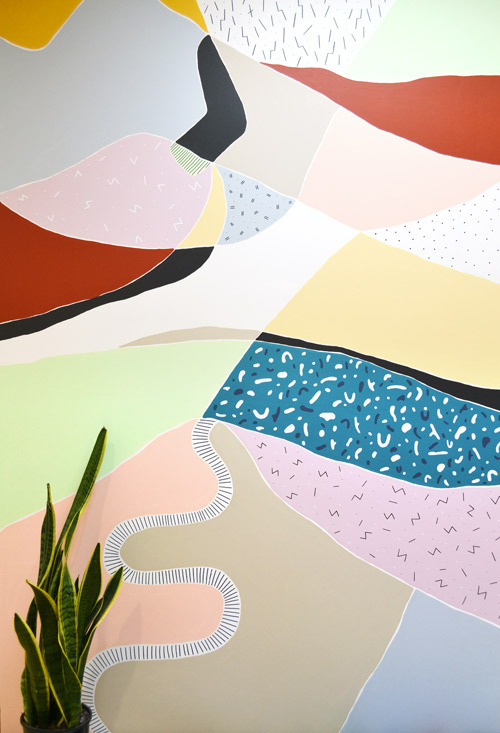 The name DEN was chosen as it still made a reference to the ’Skulk of Foxes’ brand, as a home for the foxes, while being more inclusive of all of the other brands we have brought into the shop. As I mentioned earlier the most important thing about the products we stock is they are all products that we personally love, designed and made by people whose talent and passion for their work is evident in their products. We love coming to work every day and walking into this space that we designed , surrounded by products by people who inspire us through their passion for their work. We also keep pinching ourselves that we had this vision and design for the space and we made it happen within 4 weeks. Who are the team behind Den Supply Co and what are their roles? Natalie and Andrew are the team behind DEN Supply Co. Husband and Wife with 3 children. Nine years ago, with a young daughter, Nat decided it was the perfect time to retrain as a silversmith after years working in the fashion industry. Pursuing her dream to make beautiful jewellery, she began her business, A Skulk of Foxes. It grew rapidly, and soon Andrew decided to leave his full time job as an animator and join the business too, bringing with him an understanding of how to take Nat’s designs into other mediums, including 3d printing, laser cutting, print and textiles. Now with the new retail venture we share the load of making the buying decisions while also working on our own label. To help with the day to day running of the store we have employed local illustrator Mellisa Nicolic (Blacksky Blue) and new Geelongian Andrea Shaw (Stampel). Andrea actually painted a large mural at the rear of the store (which you can see a time-lapse of on our instagram account). While we already had an established business, starting the shop was like starting from scratch. Taking a commercial lease, doing a full fit-out, employing people and committing to buying stock, especially in clothing and footwear is a big financial commitment. Just getting our heads around the scale of what we were planning on doing from a financial perspective was the first big hurdle. Now the main issue is balancing time between running the shop, as well as working on our own labels. Finding the right people to help us manage the store has been crucial to this. What are your hopes for Den Supply Co in the future? In the future we just want DEN supply co to be a place where we continue to surround ourselves with beautiful things made by people that we respect and admire. We haven’t got any specific aspirations for it to be anything more than that, and hopefully by not forcing it to become something else and letting it grow naturally, we won’t lose the essence of what we feel makes it special. Like all good foxes’ dens, the store hibernates on Sun and Mon.